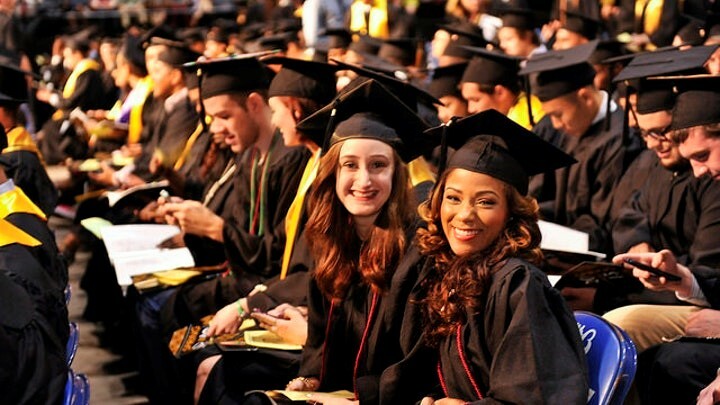 The UMBC Alumni Endowed Scholarship Fund strives to make a meaningful difference in the lives of deserving students. The purpose of the fund is to help students achieve their dream of receiving a degree from UMBC and to join the ranks of nearly 80,000 alumni in Maryland and worldwide. Through the Alumni Endowed Scholarship Fund the UMBC Alumni Association is able to offer scholarships to outstanding rising UMBC juniors and seniors. This fiscal year, the UMBC Alumni Association's goal is to raise $35,000 for the Alumni Endowed Scholarship fund. This goal is reflective of the Alumni Association’s objectives of growing the Endowment Fund to $200,000 by the Year 2020. This will ensure that we have adequate, recurring scholarship resources available for UMBC students for many years to come. Your gift, of any amount, will help fund a scholarship for a deserving student. Your generosity will make it possible for a recipient to take an extra class, pursue a career-focused internship, or say yes to an exciting research opportunity. Put simply, your gift can transform a life. We hope we can count on your support. 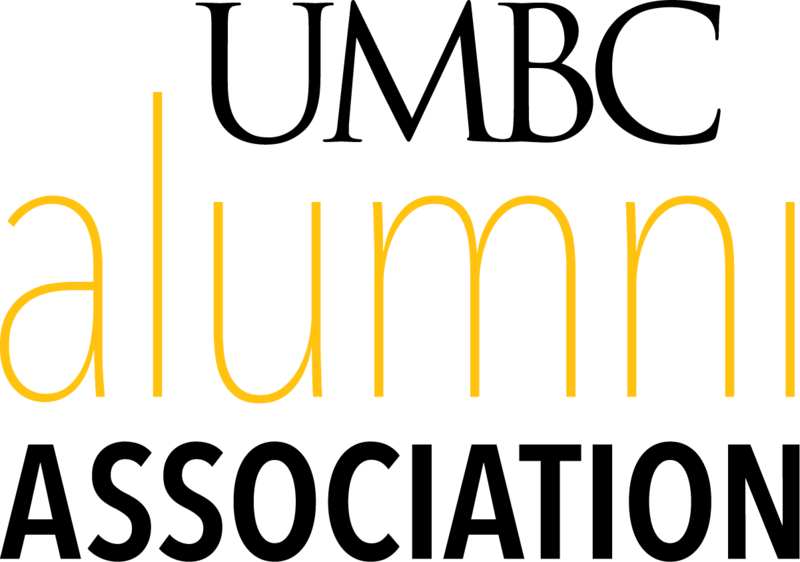 The UMBC Alumni Association also recognizes and celebrates the accomplishments of all UMBC alumni, while helping alumni to create and maintain a lifelong connection to the University. We do this through a variety of formal and informal events, including the annual Alumni Awards Ceremony. This is our signature event where we present annual awards to honor alumni for their professional and personal achievements and service to the university. The board also honors a faculty member for extraordinary teaching and overall impact on students and alumni. Thank you, in advance, for your support. And, we hope to see you soon at an upcoming event.